NEWCASTLE-based political consultancy Invicta Public Affairs is celebrating its first birthday in the city, not with candles and a cake, but with a warning on the dangers that lie in a vote to leave the EU. “Invicta is celebrating one-year at our Milburn House base in Newcastle against the backdrop of huge political uncertainty, not least of all due to the EU Referendum on 23 June, which is clearly impacting on business’ appetite to invest and grow. The public affairs consultancy last year relocated its UK headquarters to Newcastle, while expanding its team of advisers which work with businesses in the energy, housing, retail and commercial development sectors. Invicta advises 150 clients and has helped businesses realise over £2bn of UK investment in the past ten years alone. Jessie Joe Jacobs, North East Field Director with Britain Stronger In Europe, said: “Invicta, like many growing North East businesses, is doing well. It is no surprise therefore that they are fearful about the results of the referendum and want to use their birthday to highlight these fears. Invicta Public Affairs’ Director Mark Cummings has argued last Thursday’s election results show a very fragmented picture and point to a new reality for British politics. 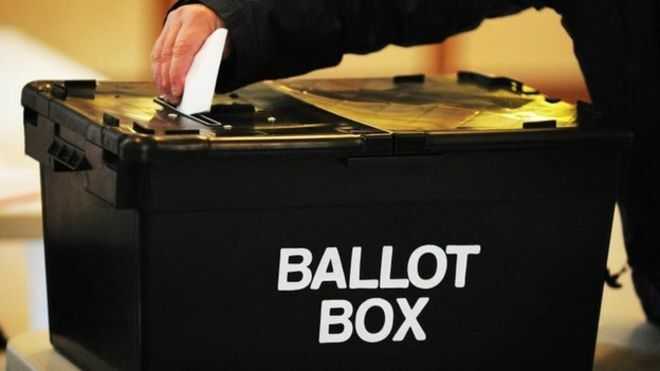 Where in the past we would have seen a uniform sweep across local, national and devolved elections, the differential nature of voting throughout the UK now means far less political certainty. Invicta Public Affairs has 15 years experience advising businesses across a range of sectors in Scotland, helping to navigate the often complex regulatory frameworks. The firm uses it’s expertise and experience in working with devolved Government to assist businesses throughout the UK in successfully navigating the challenges and opportunities that go hand in hand with greater decentralisation of powers. “There is still little certainty as to the expected political makeup of these devolved bodies or how they would operate. The truth is we don’t know how voters will react when asked to vote for a regional mayor but our experience working with devolved government suggests to us it will deviate from traditional voting patterns. “The SNP’s failure to secure an overall parliamentary majority means they are far less likely to seek to push through a further independence referendum during this parliament. Without the necessary backing from MSPs they would struggle to get enough support for such a vote.